How to Convert all Video Files and Extract Audio from Video on Mac? 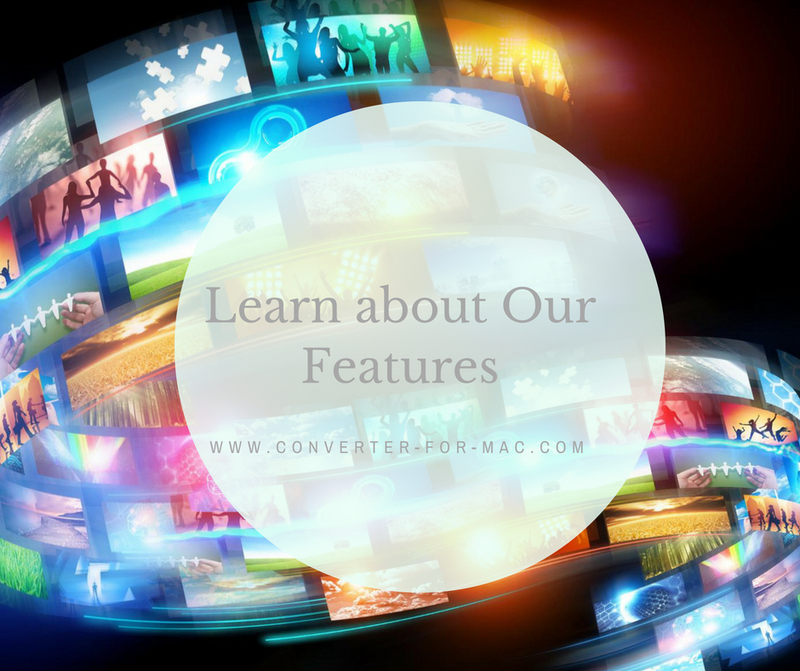 Video Converter for Mac is an innovative video converter with perfect output quality and high conversion speed for Mac OS X users. It converts common video formats like MP4, AVI, ASF, WMV, MPG, MPEG, 3GP, MOV, TS, FLV, etc. and HD video like HD MKV, MTS, M2TS, MOD, HD WMV, HD MOV, HD TS, etc. This video converter also supports audio extraction and audio conversion among MP3, AAC, AC3, APE, OGG, etc. Optimized output settings support iMovie, iPod, iPhone 3GS, PSP, etc. How to convert all video files and extract audio from video on Mac? The following will show you a step-by-step guide to complete the conversion task. 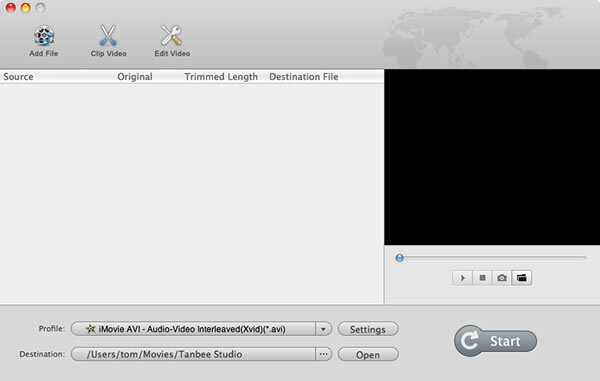 First, download Tanbee Video Converter for Mac. go to “File” menu, choose “Add files” to locate the files you want to add. This Mac Video Converter supports batch conversion, it allows you to import several multimedia files so that you can convert several videos or audios in one go and enjoy fast conversion speed. Mac video converter provides optimized presets: Apple devices including iPad, iPod, iPhone, PSP, PS3, Apple TV; Apple Software like iMovie, Final Cut Pro; and a variety of players like PSP, Walkman, Creative Zen, Sandisk Sansa, etc., making the video conversion for your portable devices as easy as 1-2-3! Click the “Convert” button to start video conversion and then you can just go out for a walk or take a nap, and the conversion may have been finished when you come back. This smart video converter can shut down your Mac automatically when the conversion is done.